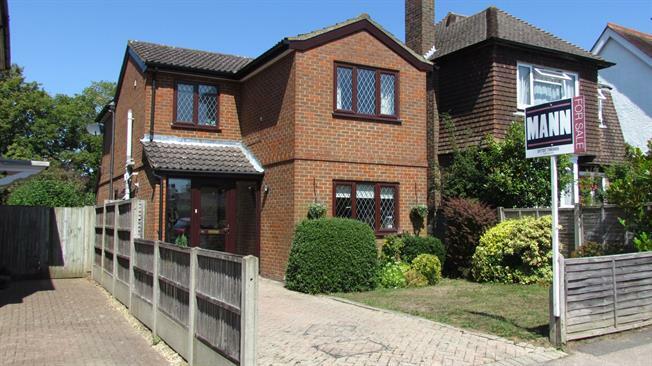 3 Bedroom Detached House For Sale in Redhill for Asking Price £535,000. This much loved family home provides a deceptive amount of accommodation as well as a glorious lawned rear garden. Accommodation includes an entrance porch and hall, downstairs cloakroom, fitted kitchen, 'L' shaped living/dining room and a study that has been converted from what was the garage. Upstairs there are three bedrooms and a family bathroom hosting a bath and a separate shower. Outside to the front there is a brick paved drive providing off road parking.